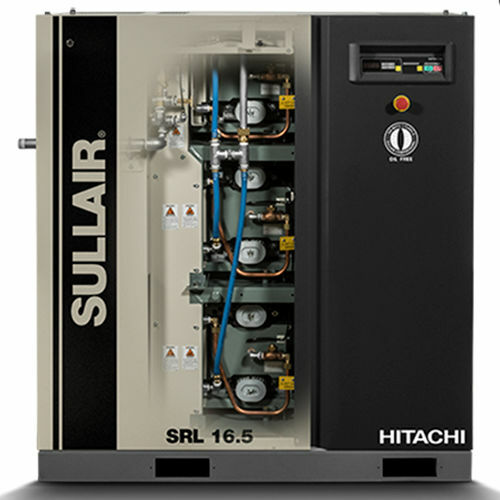 Built on Hitachi engineering, the SRL Series represents advanced scroll compressor technology to meet your oil free compressed air needs — today and tomorrow. Maximizing efficiency means more than just having an efficient air compressor. All SRL Series compressors feature built-in logic to help utilize the air compressors most efficiently — which not only saves wear and tear on the compressor, but also provides energy savings — which saves you money!